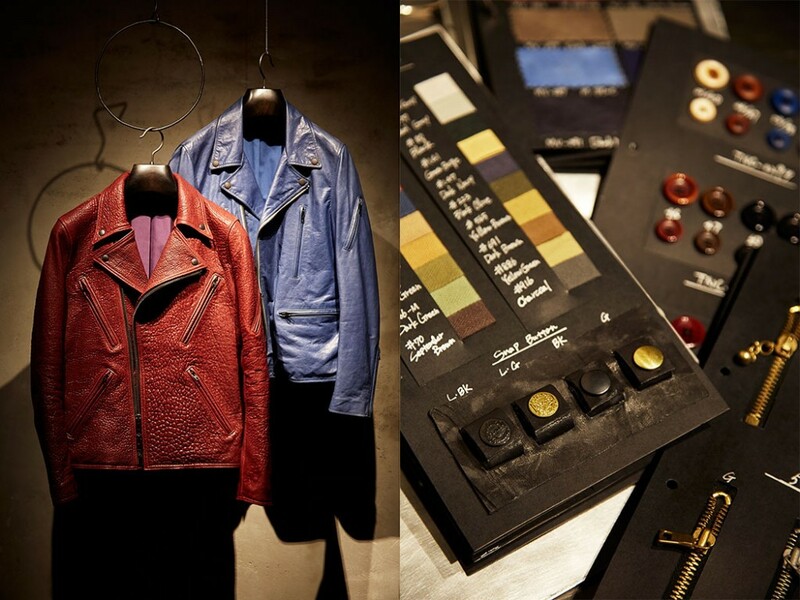 Three type of bespoke for you to be more yourself – No,No,Yes! 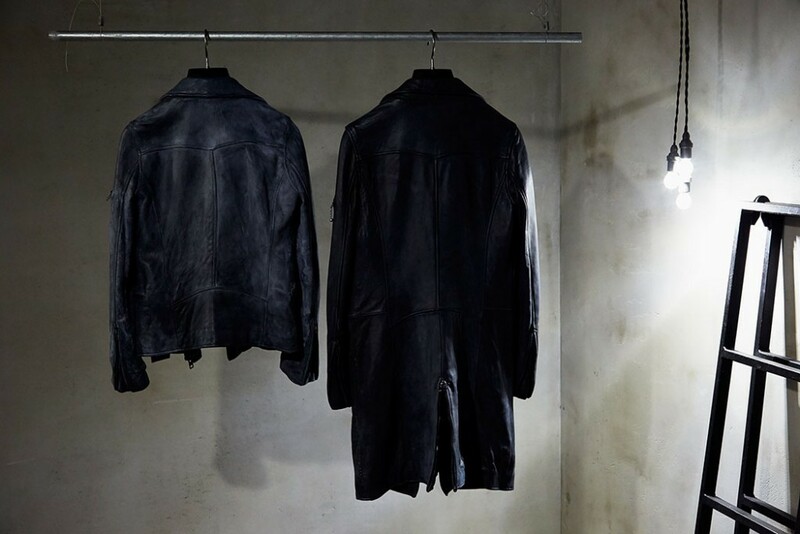 Standard riders jacket with basic black creates your “second skin” everyday jacket whilst drastic colour choice with same model gives you a dramatic jacket for parties. We have narrowed down colours to 30 from 300 colours. We have playful colours like red, blue and silver that adds dramatic touch to your daily style as well as new addition to your daily wardrobe with basic colours. 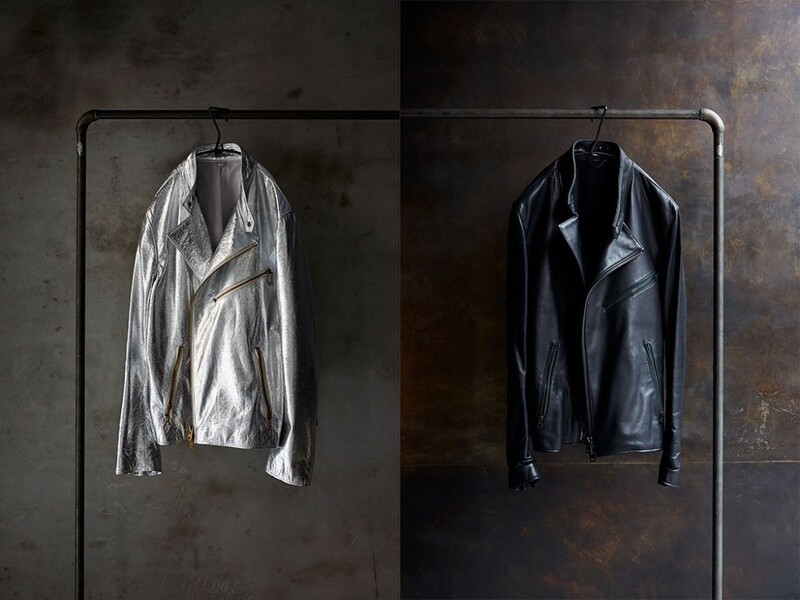 Why not choose silver leather jacket for your monotone style instead of your tuxedo for parties? Our bespoke menus provide you with “your own style”. We can alter length from short to long on any styles. We are indeed very particular with details like the length. We can adjust the length from 1mm for the perfect fit. We understand that a few cm difference could hugely impact the silhouette. Not only ever changing body shapes because of working out or aging, we also take it into careful consideration what kind of accessories you wear daily, when and how you would wear our jacket. We spend lot of time on consulting and fitting for every adjustment. Different length with same styles expands the possibility of your everyday styling depending on different occasions. Your custom made jacket will age beautifully as you wear over and over. We dig deeper and express your style with details bespoke such as different shaped collars, positions, addition and relocation of pockets and adding fasteners to the sleeves. Thin sleeves gives young and avant-garde feel and wider sleeves, an impression of dignity. It is also fun to position pockets asymmetry to give unique and original feel. We have wide variety of fasteners and buttons from simple, unique to vintage.